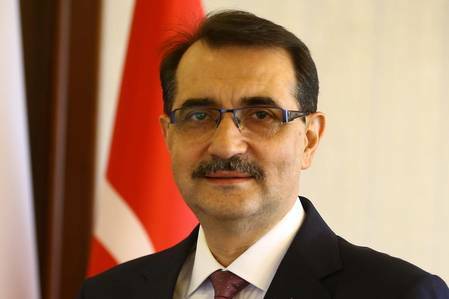 Turkey has completed the purchase of its second drilling ship, which will operate in the Black Sea at the north of the country, Energy Minister Fatih Donmez said on Friday. Turkey is almost completely reliant on imports to meet its energy needs. The Turkish lira's tumble against the dollar this year, as well as U.S.-imposed sanctions on Iranian oil, have placed pressure on energy companies. Turkey launched its first drilling ship Fatih last month, and Donmez said it would begin drilling at the Alanya-1 borehole, some distance from disputed territory with Cyprus.